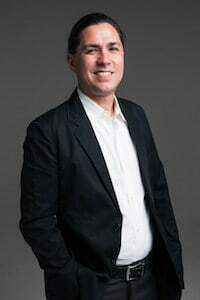 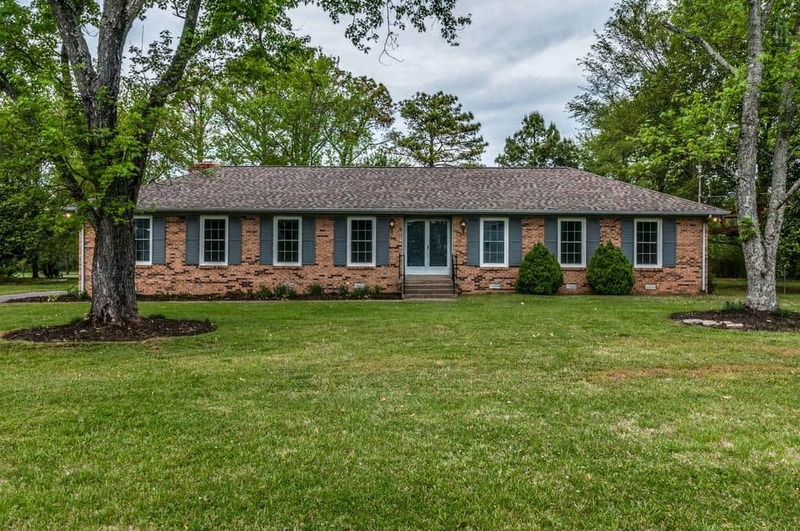 3383 Mt Tabor Rd | Jim Eaton - Blueprint Realty, Inc. 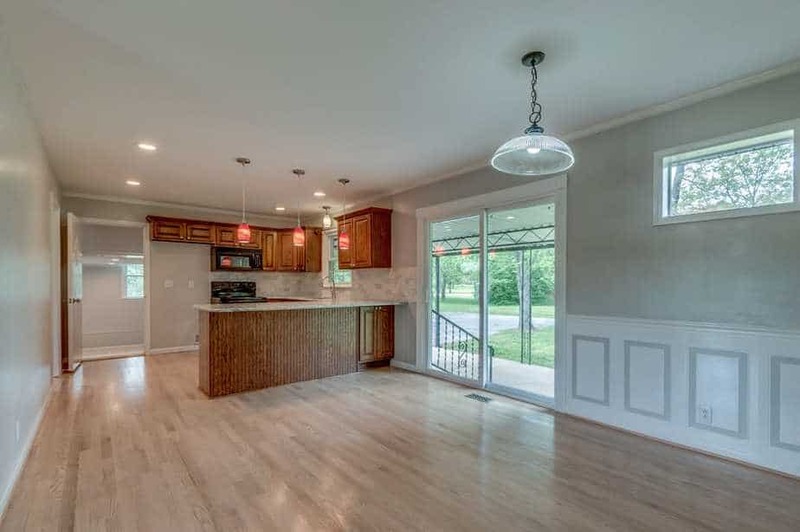 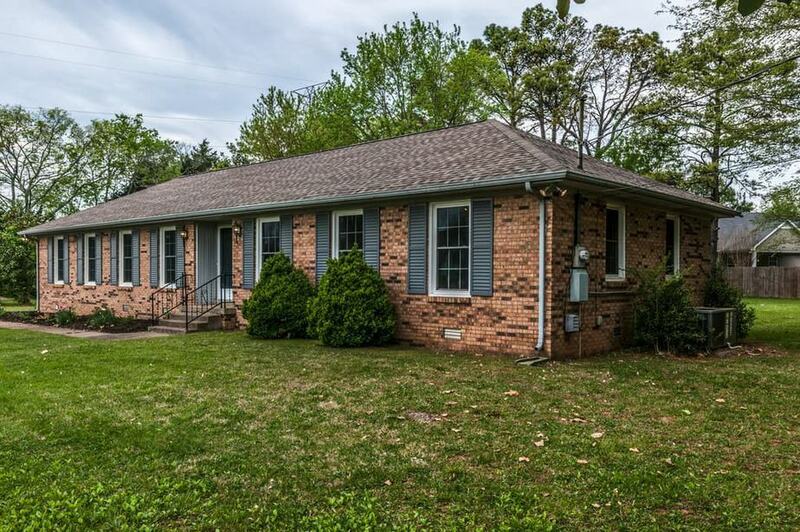 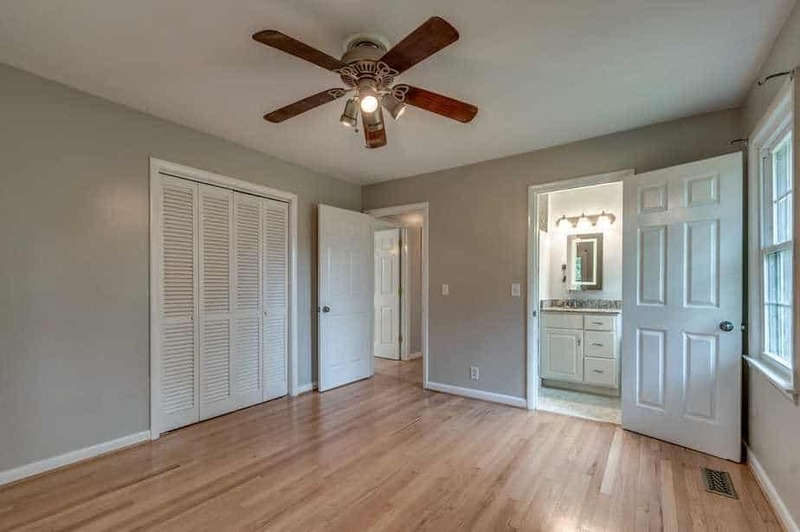 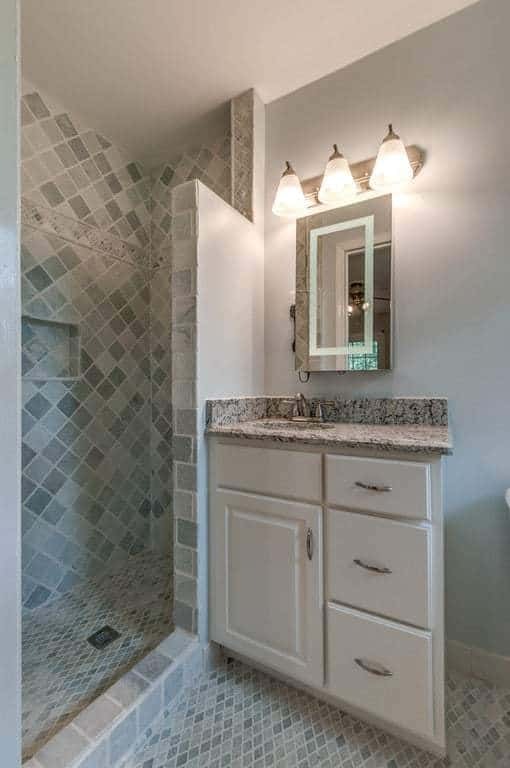 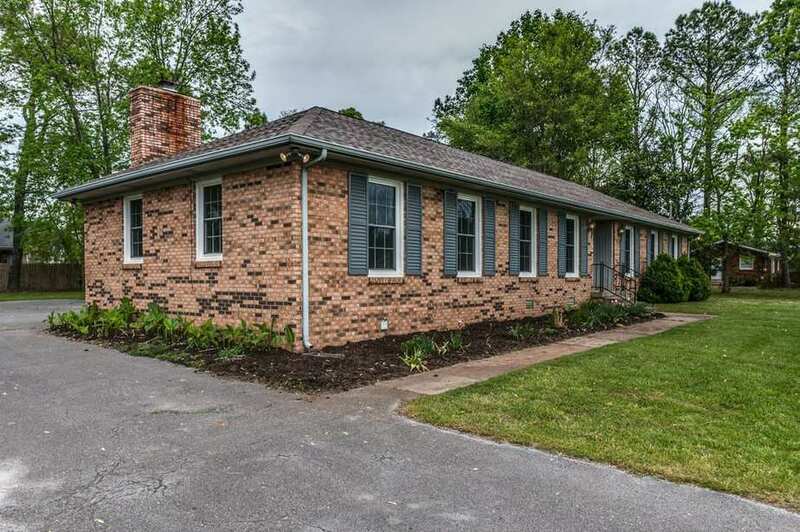 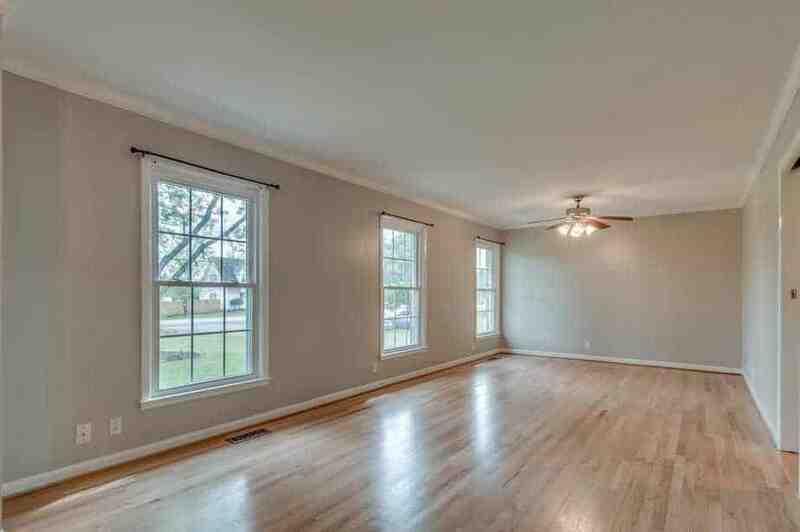 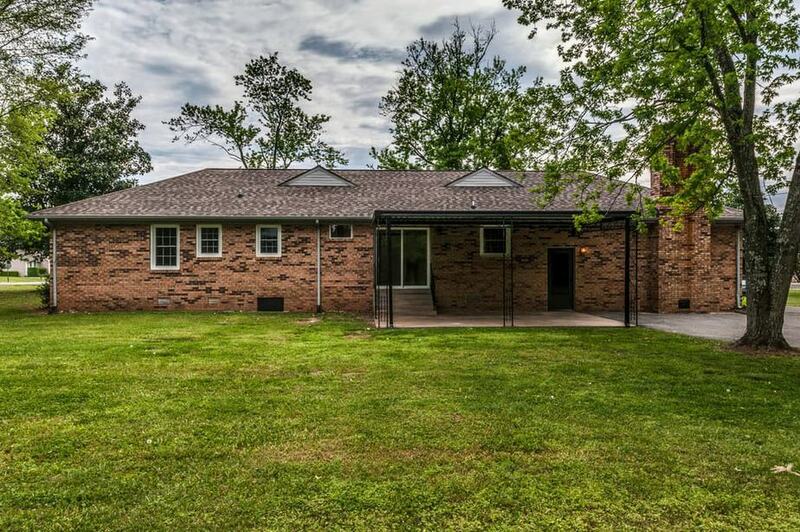 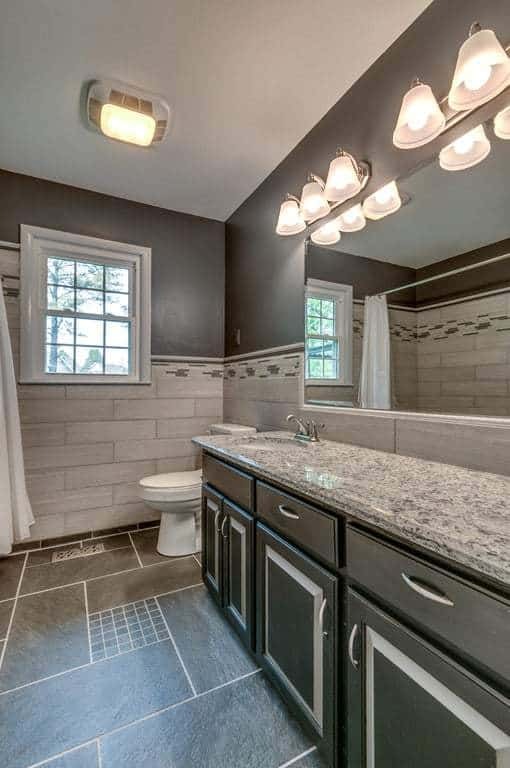 This ranch style home is for sale in Murfreesboro, TN. 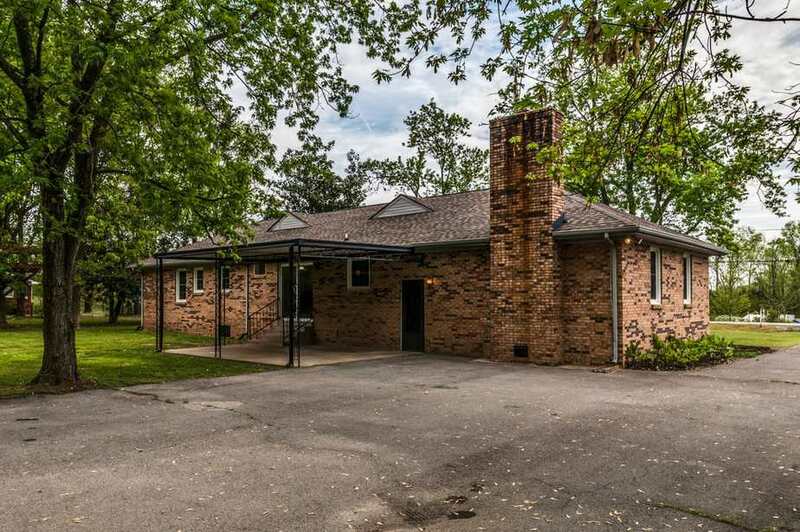 It was originally built in 1970 and was completely renovated in 2016. 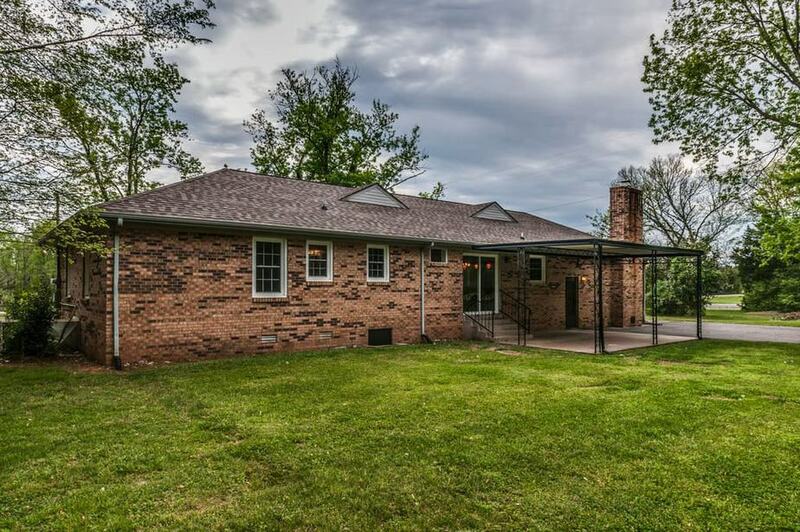 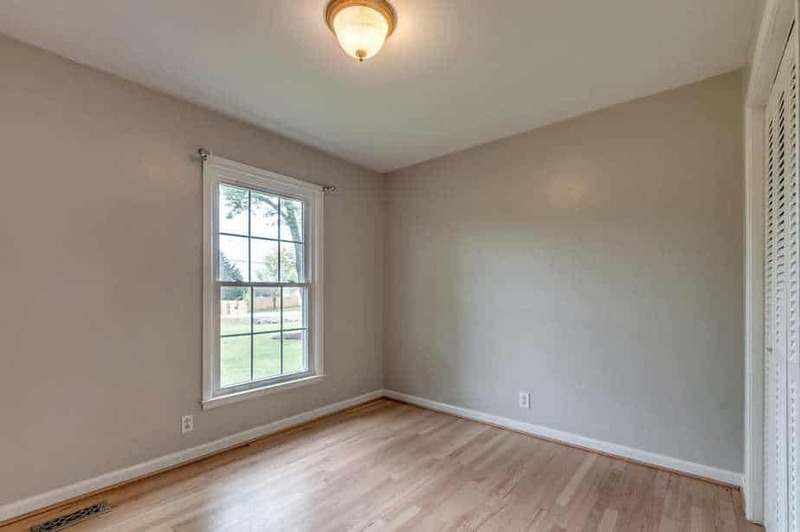 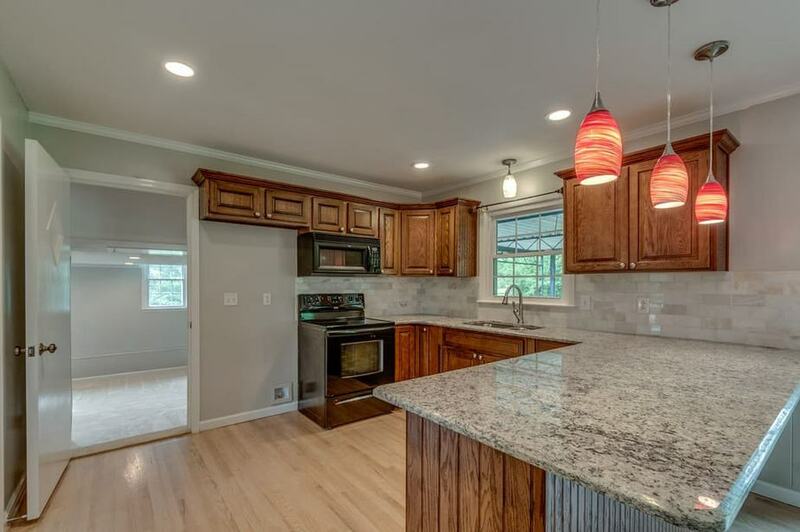 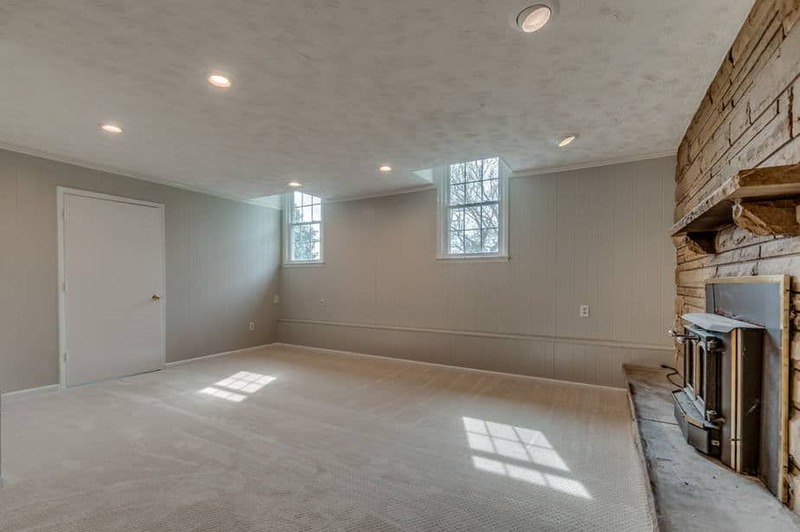 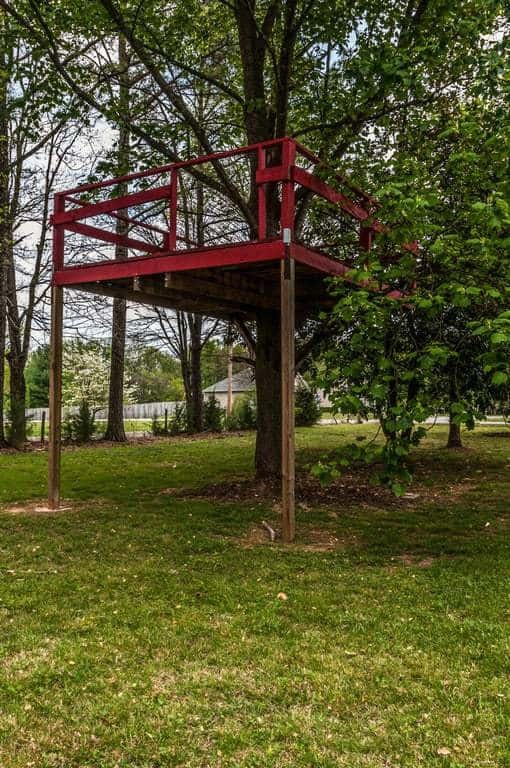 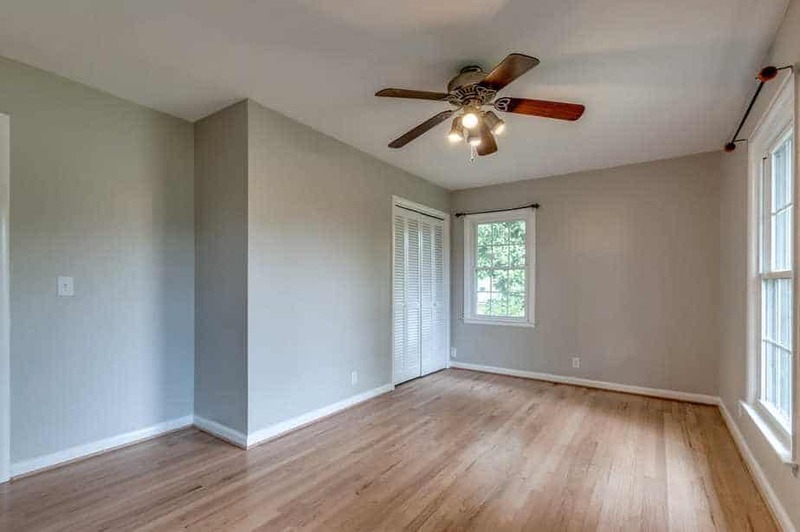 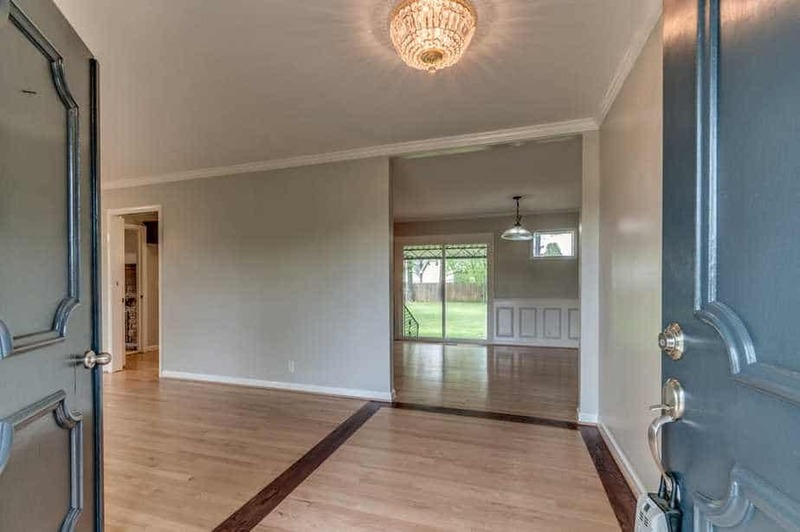 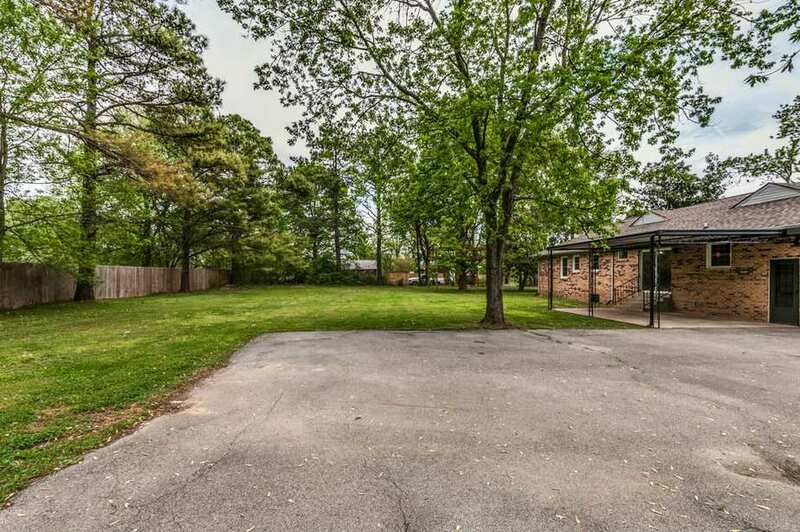 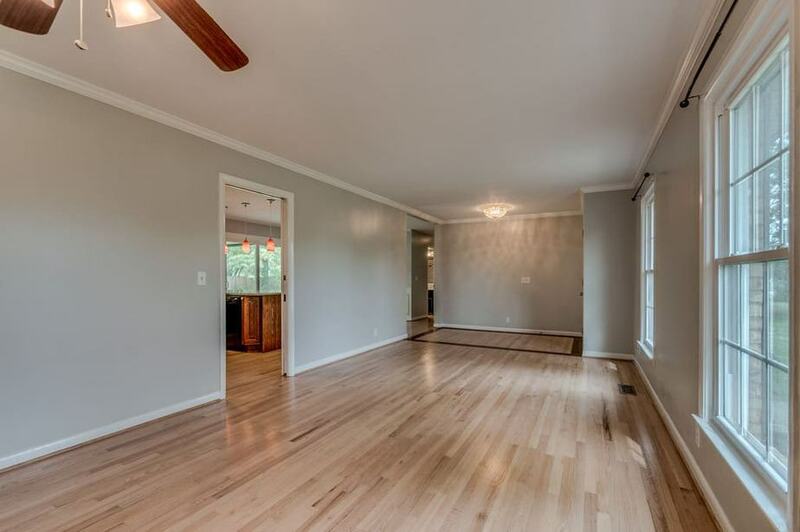 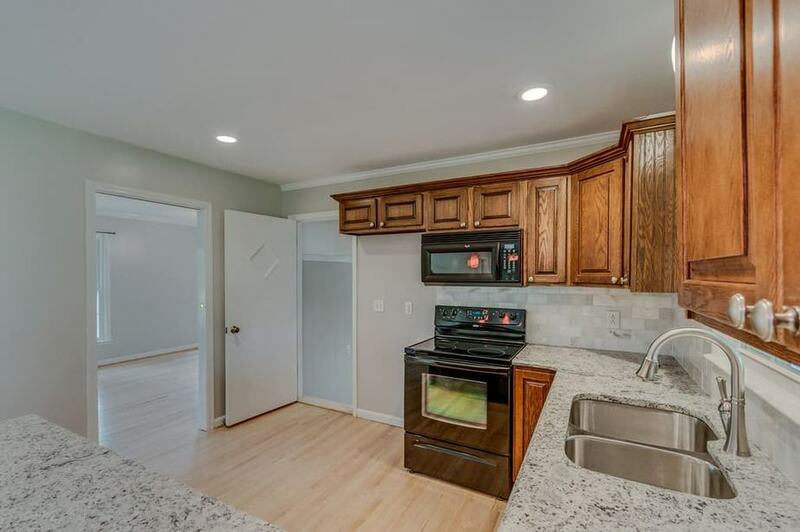 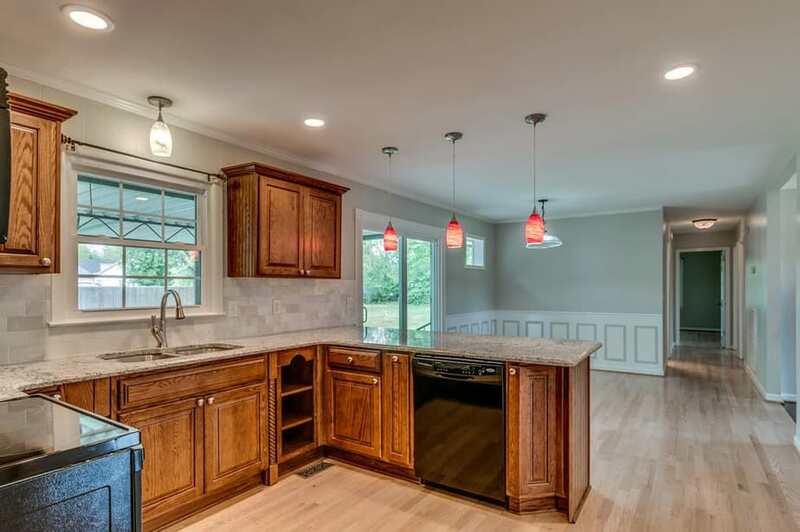 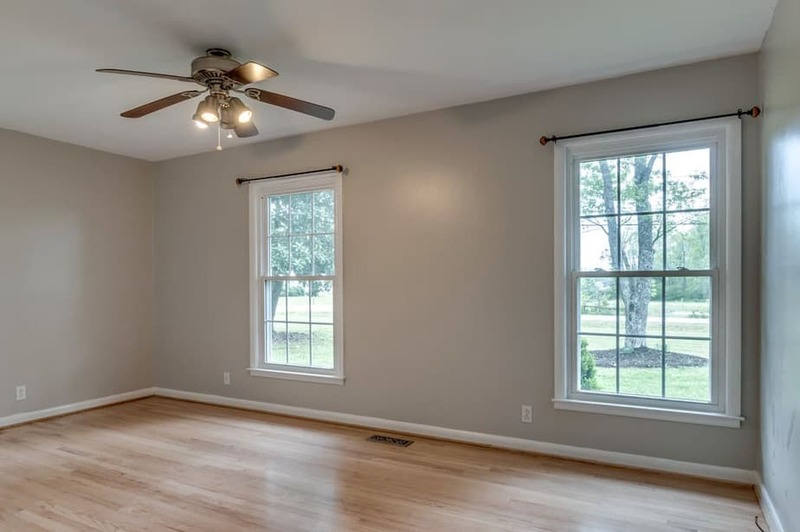 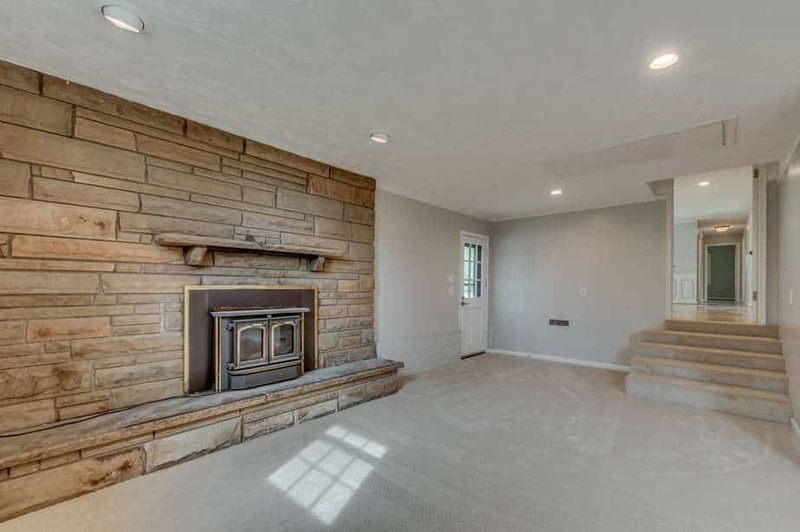 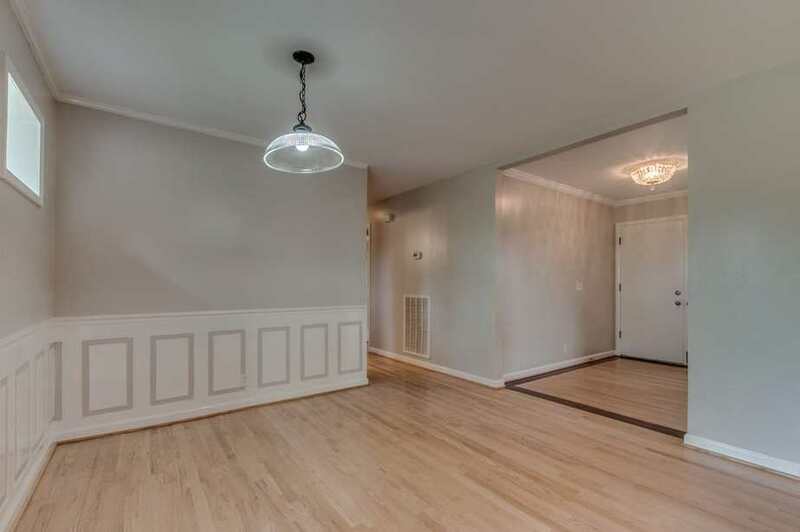 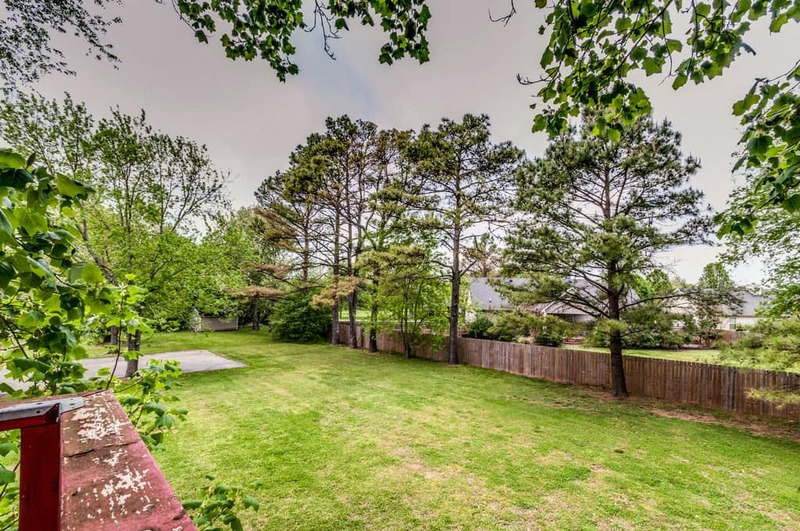 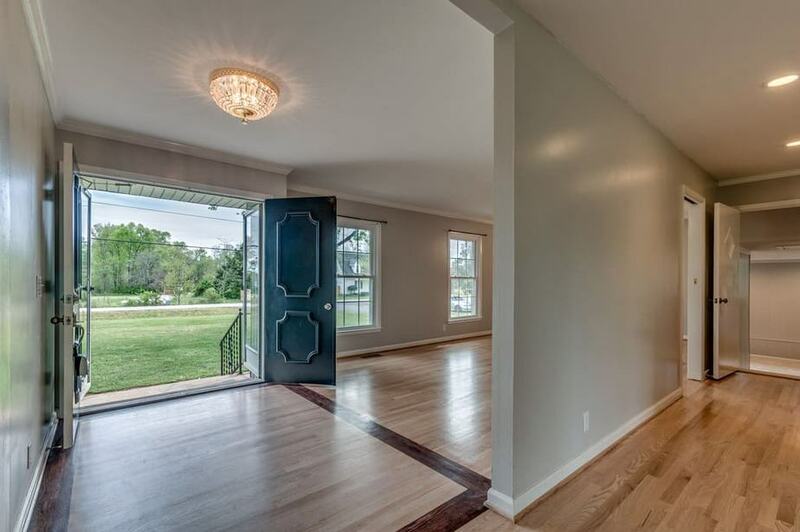 This house includes 3 Bedrooms with 2 Full Baths and a Bonus room with ~1870 square feet on a 1 acre with lots of mature trees.